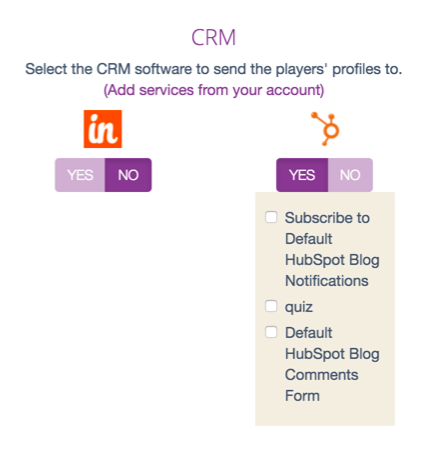 If you use Hubspot for your online Sales & Marketing needs, you can now connect your quiz to any form. 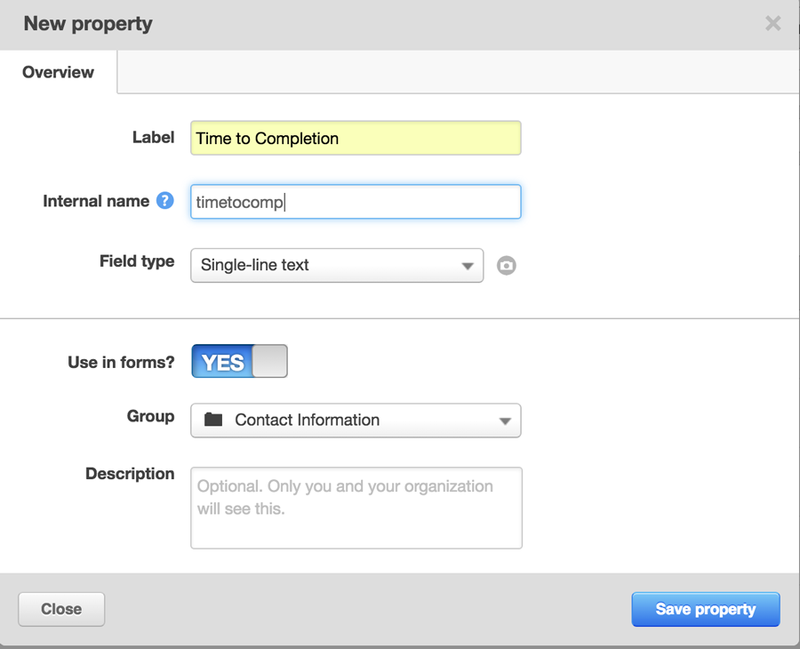 Sending the contact information of the players directly to a form makes it easy to quickstart your sales cycle. Indeed, any form submission will be considered a lead. If you click on “Authorise”, you will be redirected back to your account page showing a connected plug on the Hubspot integrations line. 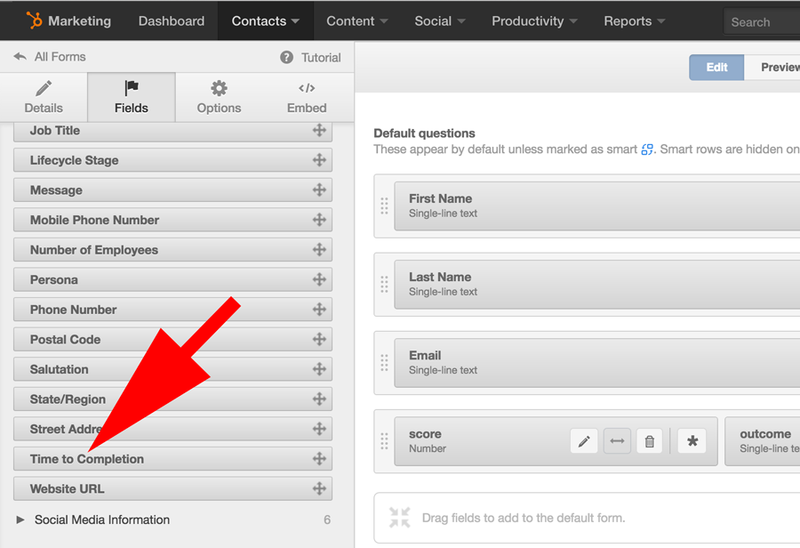 However, for the quiz to send the data to Hubspot, the corresponding field needs to be present (or created) on the form. Click on “Create Property” and enter “Time to Completion” in the label. By default, the internal will be set to “time_to_completion”. You need to change it to “timetocomp” as it is the internal name for your quiz. 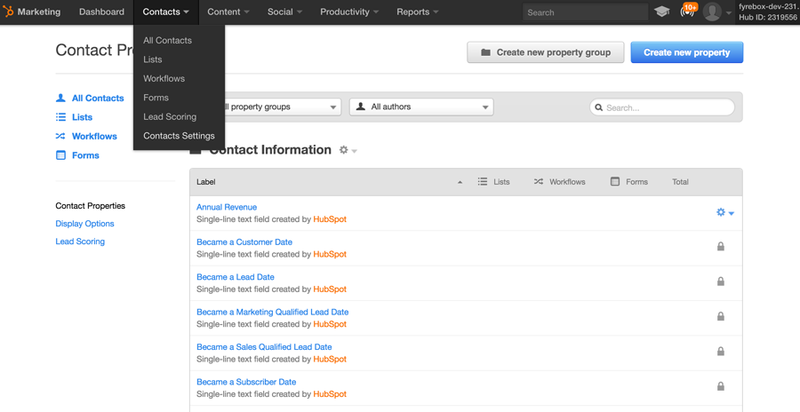 When you click on “Save Property”, you will then have access to the “Time to Completion” on any Hubspot form. You just have to drag it the form you wish to send data to. Just add all the other properties the same way, making sure the internal name on Hubspot matches the name between brackets in the list above.